Kentucky football will be back under the lights of Kroger Field to show what they have been working with all spring. The annual blue and white game will answer some questions and will be a preview of what to expect from the Wildcats this fall. 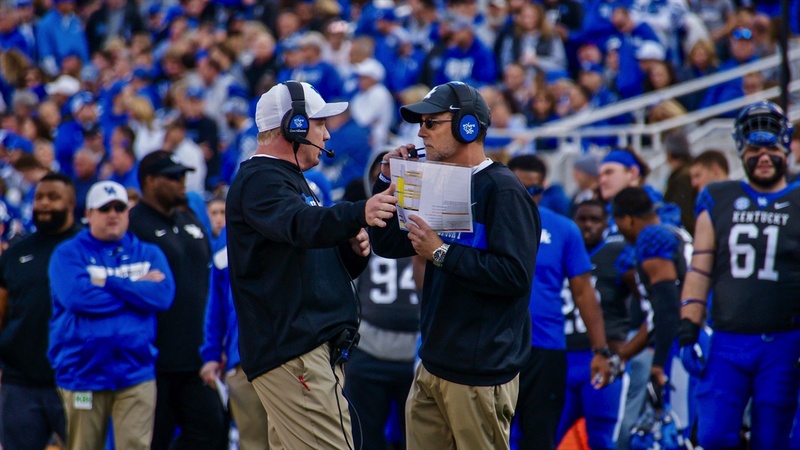 With a lot of talent and experience departing the to NFL, Kentucky’s coaching staff will be forced to find ways to overcome their inexperience. With that said, Kentucky has the talent and the schedule to have another spectacular season next fall. The spring game will show a little bit of what to expect of the Wildcats without Benny Snell, Josh Allen, Mike Edwards, Lonnie Johnson, etc.